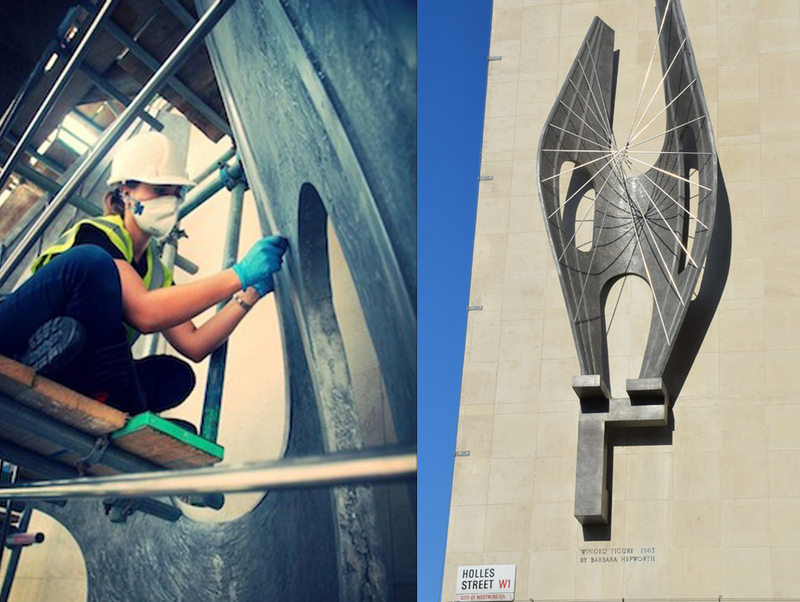 Richard Rogers Conservation have recently taken on the enviable project of restoring Barbara Hepworth’s Winged Figure, mounted on the John Lewis Building on Oxford Street, London. Having hung above one Britains busiest shopping street since the early sixties the nineteen foot sculpture has over the years been subjected to London’s heavy traffic fumes and weather and deserved to receive some expert conservation treatment. In May 1961 Barbara was asked by John Lewis to design a sculpture for their London headquarters. They suggested the concept of the piece to ‘have some content that expresses the idea of common ownership and common interests in a partnership of thousand of workers’. 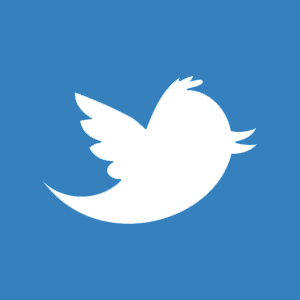 And in 1962 the resulting Winged figure was created. The piece was made in sections of sheet aluminium and its interesting surface texture achieved with the use of Isopon, a polyester resin filler often used in cars and boats.